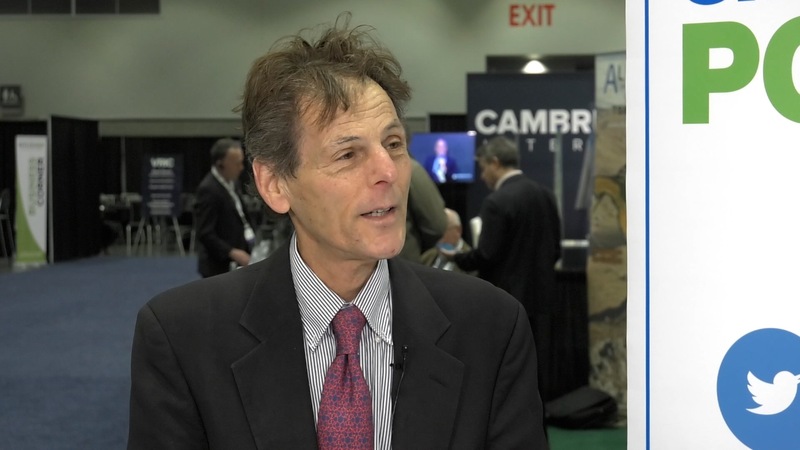 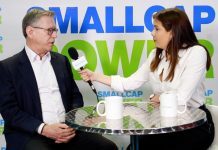 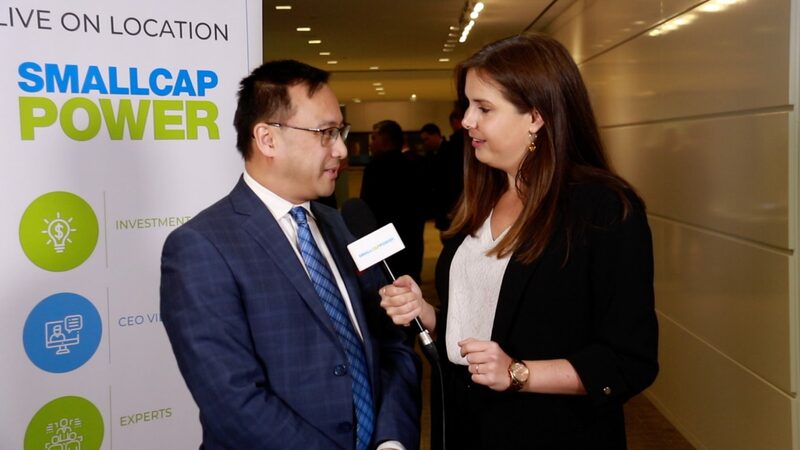 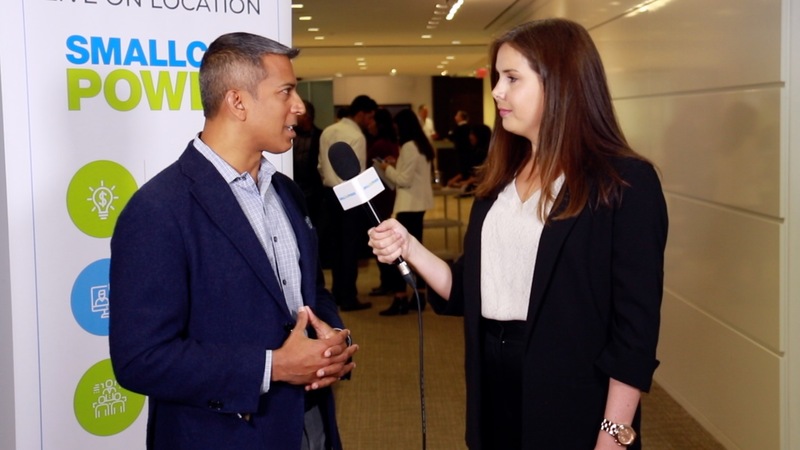 In this interview from the Vancouver Resource Investment Conference (VRIC) 2019, SmallCapPower spoke with Scott Sheldon, President and CEO of Go Cobalt Mining Corp. (CSE:GOCO). 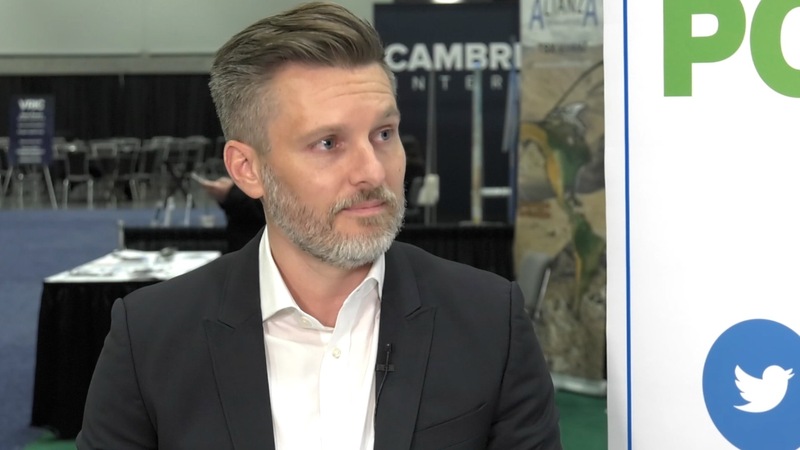 The Company is exploring battery metals in northern Yukon at its Monster Property. 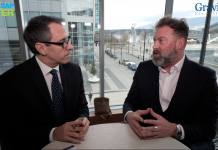 This project is a copper-cobalt play, 100% owned by Go Cobalt Mining Corp. Scott Sheldon shares an overview of this property, and where they fit in with global battery demand.